Here is the place where beauty meets medicine. 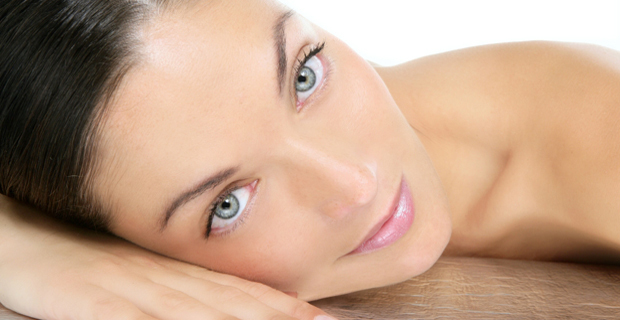 We are specialized in non-surgical cosmetic treatments. We offer a wide range of procedures that can complement and enhance the beauty of our patients contributing to the restoration and completion youthful face and body. Lip augmentation with hyaluronic acid is done at the CityDent clinic with the newest products and according to top quality procedures. Opposite to the implant option – costly and with a long recovery period –, the latest generation hyaluronic acid injections provide revolutionary results for a long period of time, without any pain and at affordable prices. Lipotomy is a treatment recommended for both cellulite or orange peel syndrome and as an adjunct to liposuction. 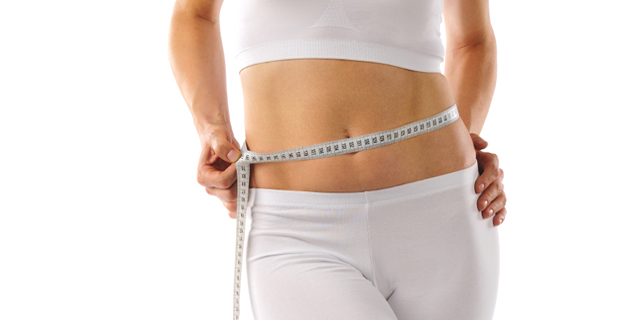 Lipotomy is a non-invasive intervention, that consists of a series of microinjections with substances identical to those which naturally dissolve fats. The intervention is made under local anesthesia and, taking into consideration the fact that the substances induced are carbohydrates consumers, it is recommended to boost the levels of glucoze in the body before treating large surfaces. Depending on the size of the area which is treated and the amount of time the celulitic layer has been present, one ore more lipotomy sessions can be recommended. For reducing wrinkles, the team at CityDent uses treatments based on applying some of the best anti-aging creams, serums and skin moisturizing substances, all based on hyaluronic acid. The hyaluronic acid retains water, being able to absorb into the skin up to thousands of times its own weight. Thus, the skin is intensely hydrated and increases its elasticity and firmness, starts looking better and the aging process is reduces to a minimum. Mezotherapy involves injecting a complex of vitamins, minerals, amino acids and anti-oxidants in the middle layers of the facial skin rejuvenating and brightening the entire face. It is a painless rejuvenation treatment that does not require recovery time, anesthesia or bandages. The pacient can return immediately to the active life he/she is used to. Chemical peeling is the controlled cleaning of the surface layers of skin by using a chemical agent. Depending on the chemical agent used and the method applied, the peeling can be divided into superficial, middle and deep. It is indicated in treating oily skin, acnee and scars resulting from acnee or pigmentations of various nature. The best seasons for applying the peeling are autumn, winter and spring. The procedure last between 30 and 45 minutes. Besides reducing wrinckles, the botulinum toxin can also correct behaviours that have distructive consequences for your skin. Thus, even though the effect of the Botox treatment is limited in time (up to 6 months), through the relaxation of the facial muscles and a prolonged treatment of up to two years, the pacient can reajust his/her facial movements and get rid of bad habbits accumulated over time, such as frowning. Sculptra is a synthetic polymer, part of the family of alpha hydroxy acids, biocompatible (it generates no rejection reactions in the human body) and biodegradable (it is completely metabolized and eliminated by the human body). It has been used in medicine for over 30 year, and as an esthetic treatment it was recently introduced to the market with the purpose of remodeling facial volume, correcting wrinkles and moderate or severe grooves. After the treatment involving Sculptra one day of recovery is needed. Vrei sa afli mai multe despre estetica faciala?